After the launch of Galaxy S6, the S6 edge, HTC One M9, and the upcoming LG G4, possibly the only high-end smartphone that we are left to speculate about is Sony Xperia Z4. Of course, this is only to say about the major international phone makers as we are seeing many coming from China. 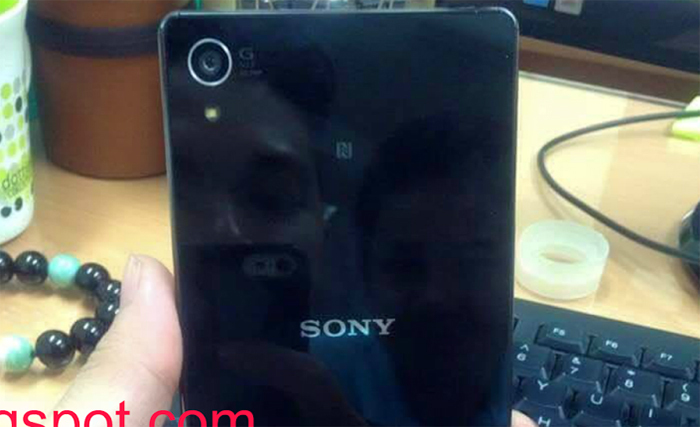 With so much focus on one smartphone, we surely are being fed well as a new set of Xperia Z4 leaked images has come up showing the device from every angle! 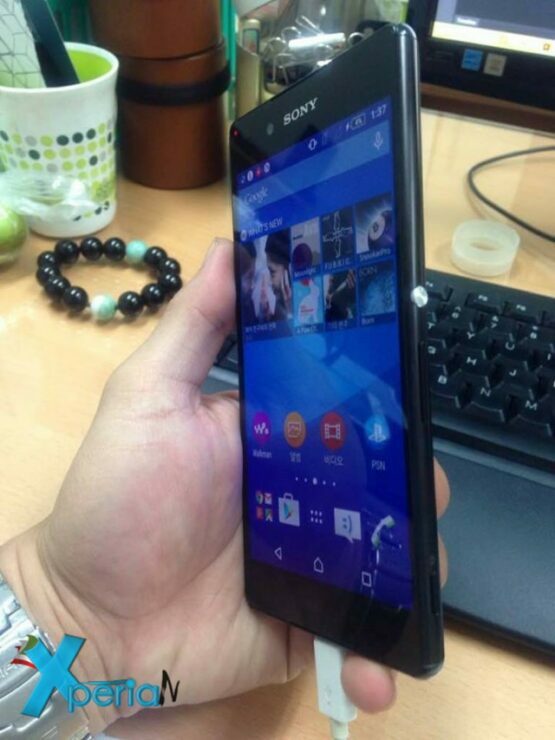 So far we knew very little about this upcoming smartphone from Sony. 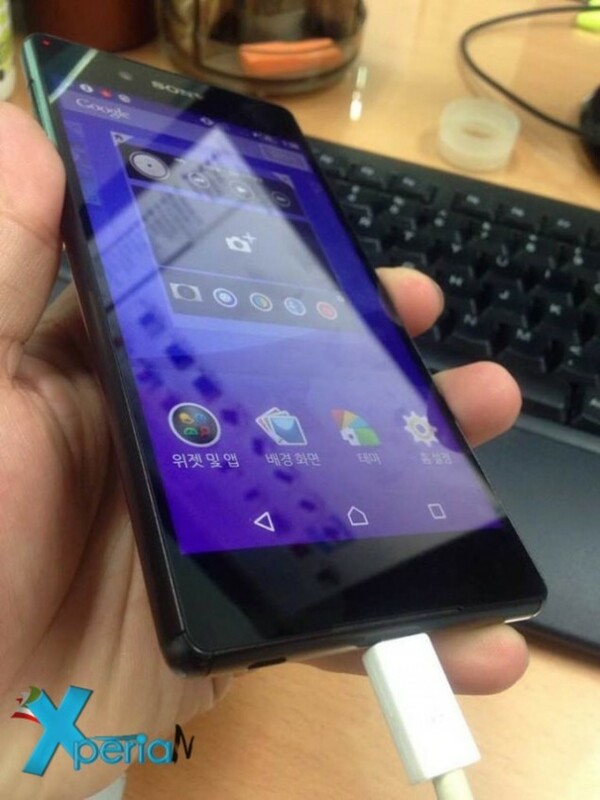 However, a leak later last week shared the model number of the phone (E6553) and that it would stick with Qualcomm. Possibly, the most interesting bit from the design department is that Sony is ditching the flap that covers MicroSD and charging port making them water resistant. However, that definitely does not mean that Sony is giving away with water-proof feature as it has become kinda trademark of the company. 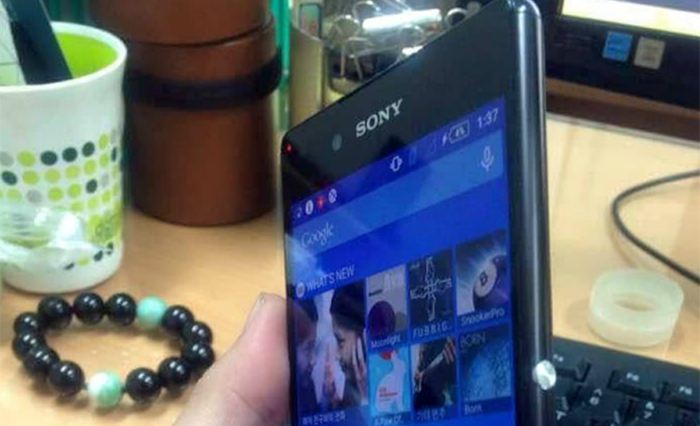 In the latest Xperia Z4 leaked photos, we can see a very sleek-looking smartphone keeping the overall design same to earlier Xperia phones but still improving on the premium feel a little. With charging port flap saying bye bye, we can only see consumers say “finally!” as that was perhaps the most annoying feature of the Xperia line up. 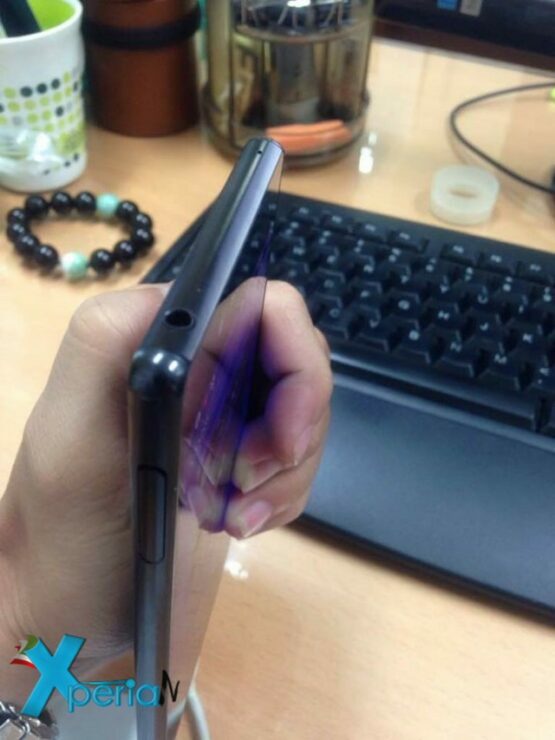 One tiny, sensitive flap (needs to be opened every time you charge your phone!) which would render the water-resistant phone completely dust and water-full if it gets torn up. 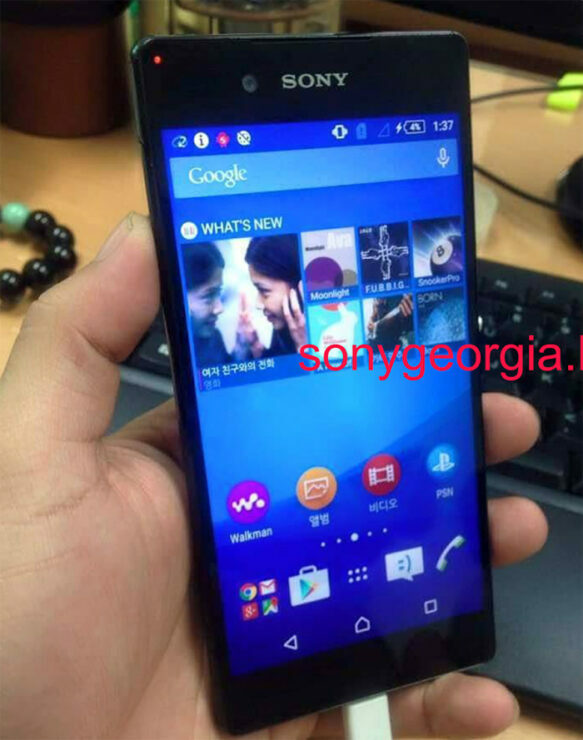 Here are all the latest Sony Xperia Z4 leaked images for you to devour on. 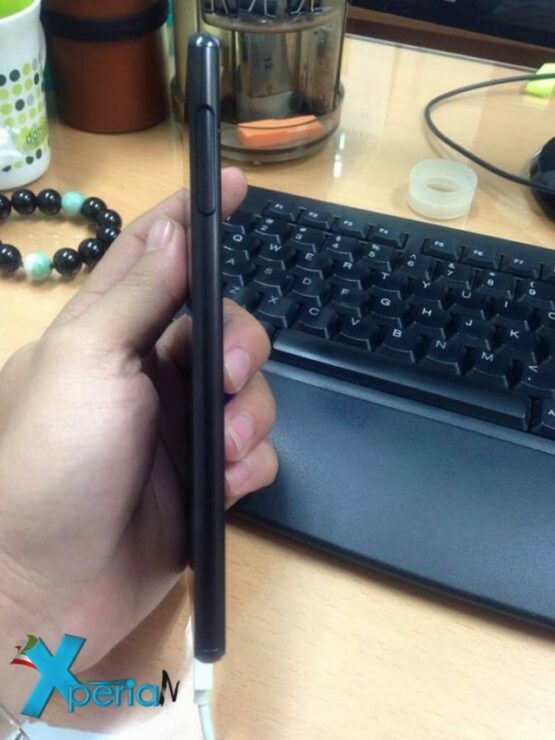 With such a barrage of leaks, rumors, and speculations, we can see the device coming pretty soon in our very hands.